The science behind fat cavitation is revolutionary. 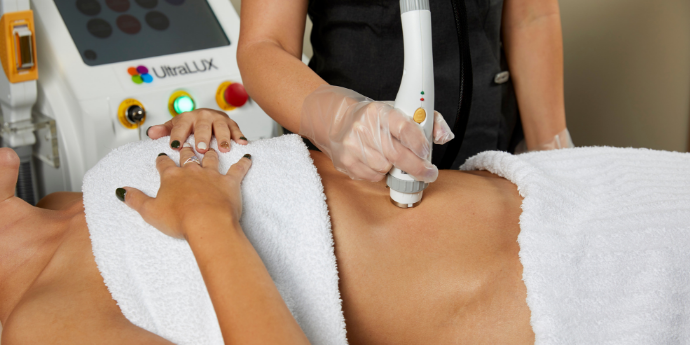 By utilising high-frequency sound waves applied to the skin over the treatment area, the ultrasound waves penetrate the fat cell walls and ‘shake’ them until the fat tissue breaks down and disperses through the body. The lymph system takes on the loosened fat and allows it to be processed by the liver, exiting the body through sweat, urine and bowel movements. The entire process can take several days, which is why results get better over time. 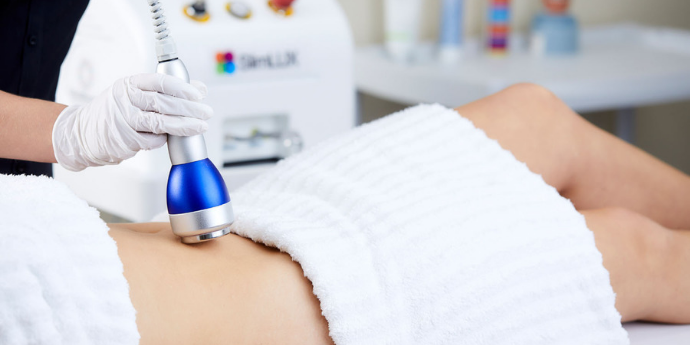 It’s important to note that Fat Cavitation technology only works on the targeted fat cells and does not affect or damage surrounding healthy tissue. Our range of fat cavitation machines allow you to deliver targeted face and body skin tightening services based on client key concerns. Having the ability to incorporate technology in your client’s weight loss, fitness or skin goal journey broadens your client base and ensures you can deliver powerful results. Another perk of our fat cavitation machines is that you can provide your clients with a unique, results-driven service without taking up majority of your work space! 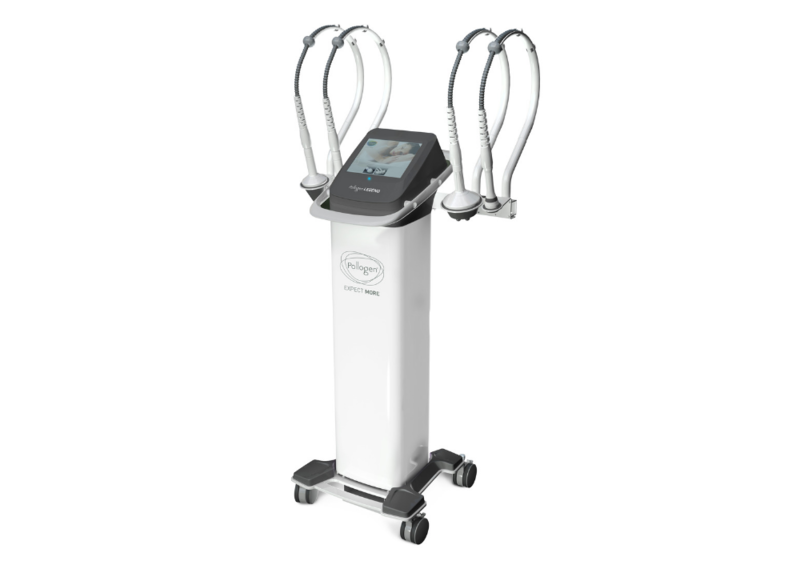 This means fat cavitation machines are perfect for all business types and sizes. Services using a fat cavitation machine not only allow you increase profit from delivering advanced body and facial services but also additional profit from advanced treatment upgrades and add-on’s. Package radio frequency skin tightening with other services in your business for a results-driven treatment package that keeps your clients coming back for more. 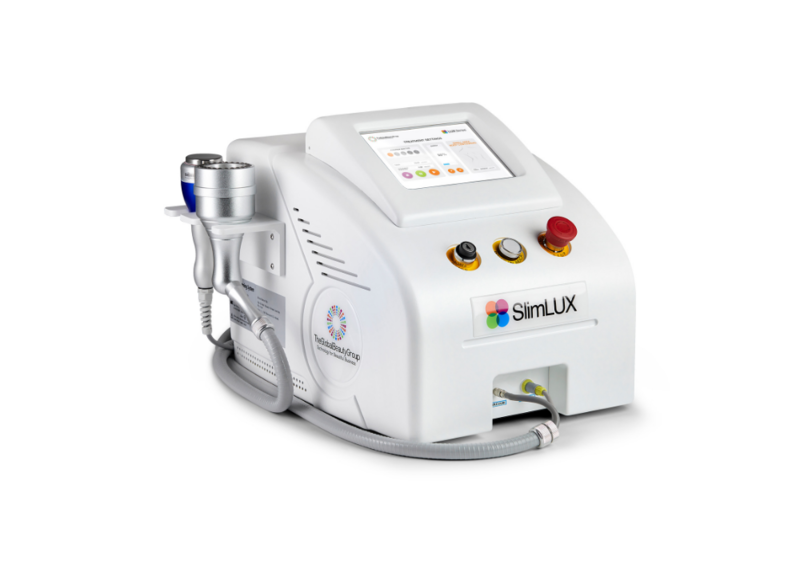 What to look for when purchasing a Fat Cavitation Machine for your salon, spa or clinic. In 2018 and beyond, offering technology-based services is a must for any forward-thinking beauty business. 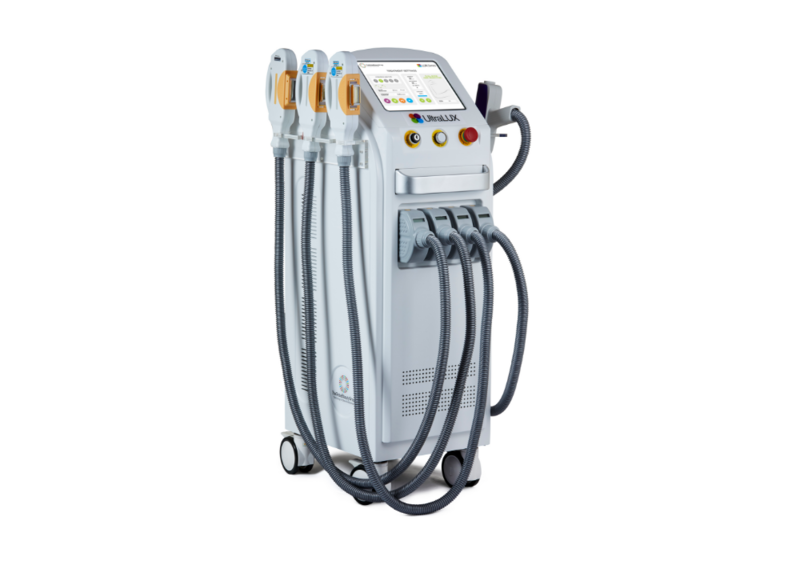 What to look for in a Fat Cavitation Machine provider. Who you choose to purchase your beauty equipment from also has a big impact on the long term success of your advanced aesthetic services. A professional fat cavitation machine provider should always offer an array of ongoing customer support. 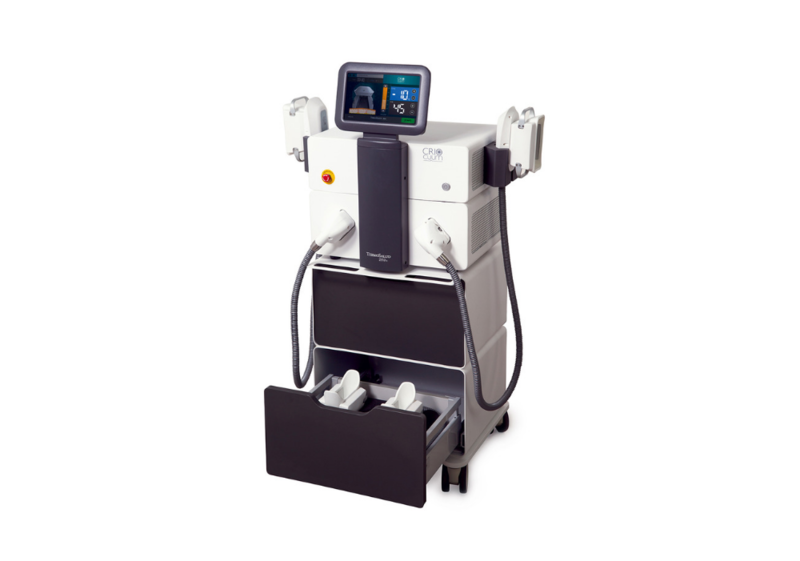 What’s included when purchasing a Fat Cavitation Machine from The Global Beauty Group?